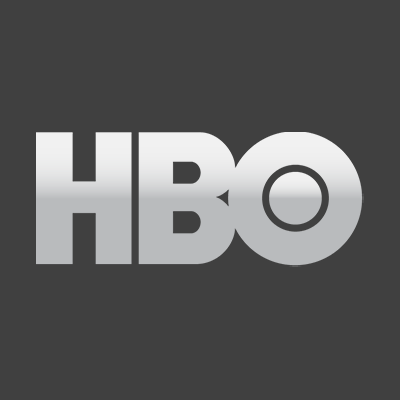 HBO programming chief Casey Bloys was asked about HBO salaries, particularly with regard to one of his executives' recent gaffe of using the word "raped" to describe the contract negotiations with the Big Little Lies cast for Season 2. Bloys says the pay raise "was 100 percent earned and well worth it." He also described one of the affects of working with Reese Witherspoon: "One of the things that’s come out of thinking about the movement and some conversations with Reese, who’s really at the forefront, is something we’ve done recently," he says. "We’ve proactively gone through all of our shows — in fact, we just finished our process where we went through and made sure that there were no inappropriate disparities in pay; and where there were, if we found any, we corrected it going forward. And that’s is a direct result of the Time's Up movement."